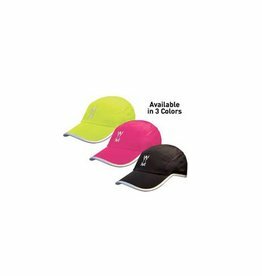 The Amphipod 360&degree; Full-Viz™ Reflective Hat offers optimal visibility in the early morning or late night hours on the road. 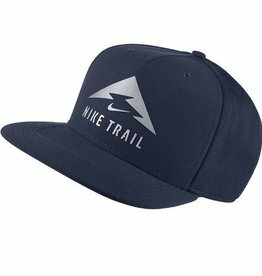 Runners will appreciate the ultra-lightweight, stay-in-place design and water-repellent technology. 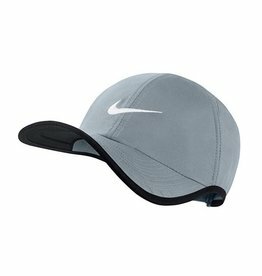 The Nike Feather Light Adjustable Tennis Hat features mesh vents and sweat-wicking fabric for a comfortable fit and optimal airflow. 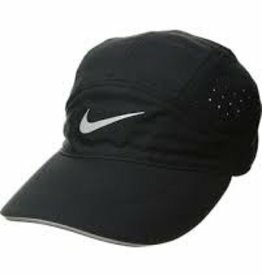 A black underbill reduces glare so you can stay focused on your game. 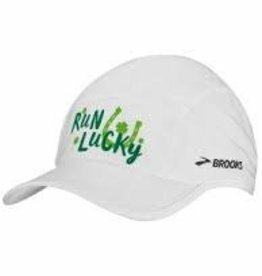 The Brooks Run Happy Sherpa Hat was made in order to function as the ideal item for anyone looking for a high quality option. 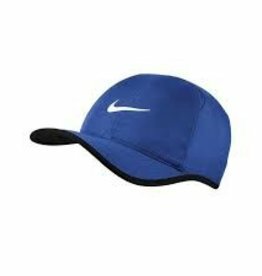 The Nike™ Adults' Featherlight Cap is made of 100% recycled polyester taffeta and features moisture-wicking Dri-FIT fabric technology to help you stay dry and comfortable. 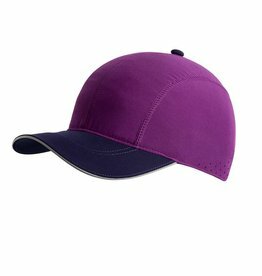 Perforated insets for breathability. 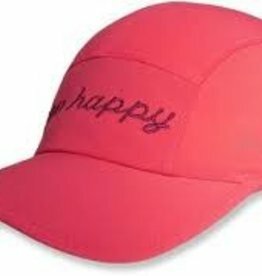 Adjustable strap closure.